The Ultima GTR is one of those supercars that a time forgot. There are many reasons for this, including the fact that a company encouraged enthusiasts to construct the car at home, although turn-key models were offered for sale. A Ultima GTR also burst onto a scene in the time before YouTube and the social media really took off. Anyways, the history of the car isn’t what the video below is about. 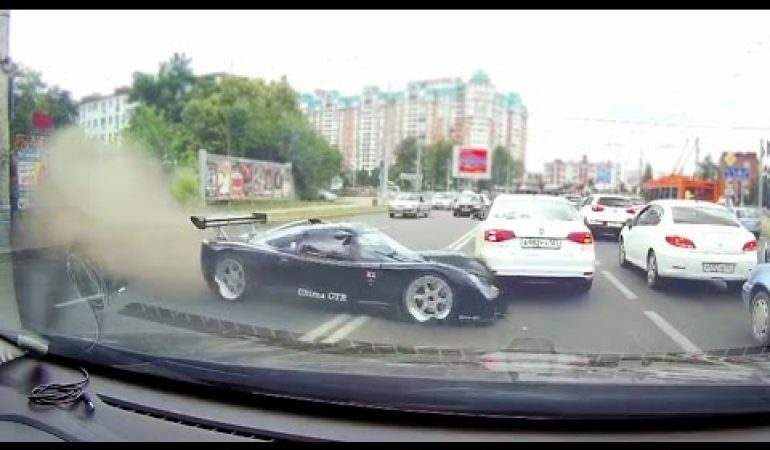 This short dash cam video was reportedly shot in Russia and shows an Ultima GTR coming in too hot as it exist the roundabout. Since the Ultima GTR could be assembled at home we don’t know what was powering this specific example. 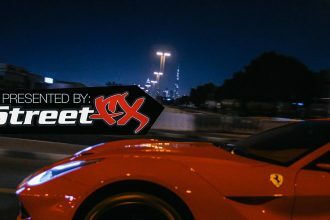 Well, we do know that a recommended engines were Chevy V8s mounted midship and tuned to make anywhere from 300 hp to over 1,000 hp. 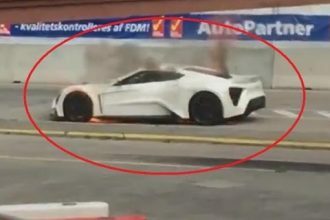 All that power is sent to the rear wheels, so it’s easy to see how this dude could have overcooked it. 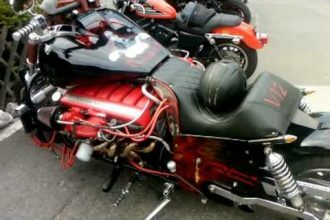 BADASS Aston Martin POWERED Motorcycle!! !